All show and no go is not what you're looking for when you've blown a tire 2 hours from home. Lezyne gives us a reliable, easy-to-use, no-frill hand pump option with their Lezyne Sport Drive HP. It has a barrel and piston machined from aluminum for robust operation, and the exterior is composite, which is lightweight and durable if perhaps a little lackluster compared to more expensive alloy. 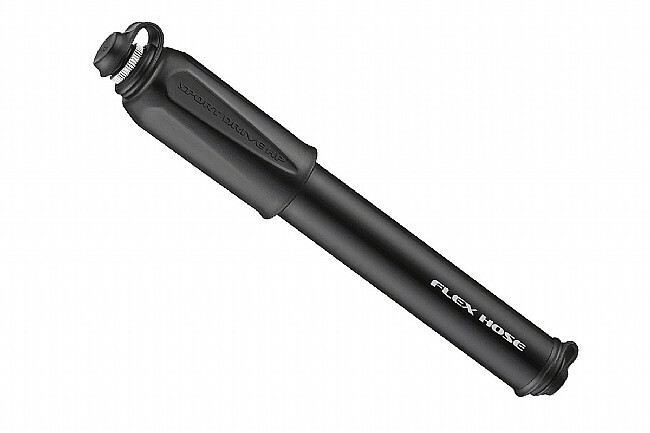 Inside the pump handle, Lezyne's tried-and-true Flex Hose is safely stored away, and when you need it, simply screw it into the other end for hassle-free roadside inflation like you've never known before. I have for years used CO2 cartridges to repair flats on the road. 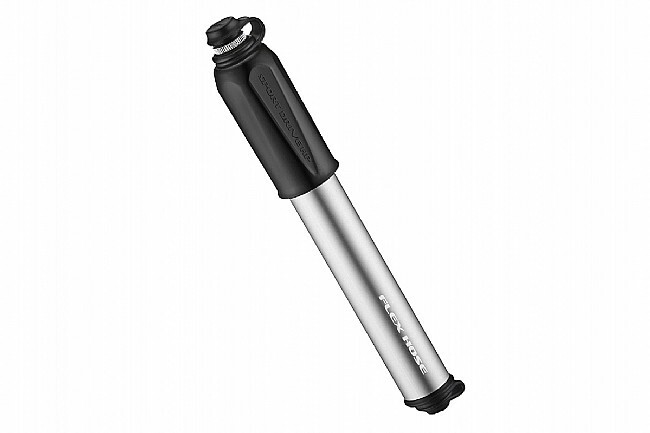 I decided to try a portable hand pump and the Lezyne Sport Drive HP is a reliable, easily stowable and easy to use tool. The pump inflates road and mountain bike tires quickly. And when you're ready to roll again, the pump is small enough to fit easily into a rear jersey pocket with no worries about falling out. It is also light enough that you won't feel like you are carrying extra weight. This is a great tool. Great pump to carry on my jersey. I typically use it only to put some air on the tube to change it, and then finish it off with a CO2. But I have used it to pump the tube all the way, and it works. It's a work out, but it gets the job done. Fits in my seat bag with everything else. It takes a while to pump up the tire, but it is not as tiring as some pumps I have used. The flexible hose is great. I like this brand a lot and have two great road pumps as well. 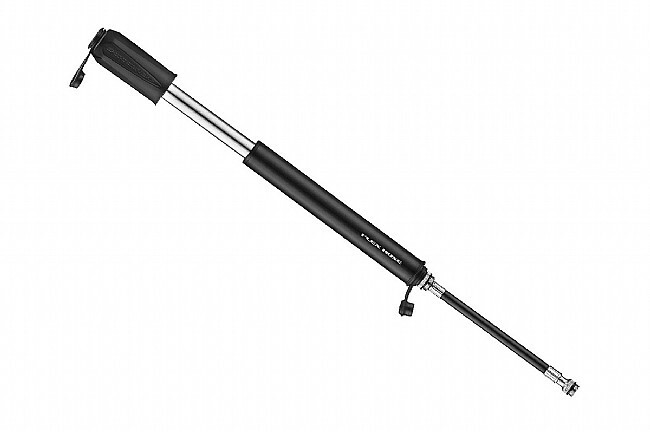 I was quickly able to inflate my new tires and tubes with this hand pump. 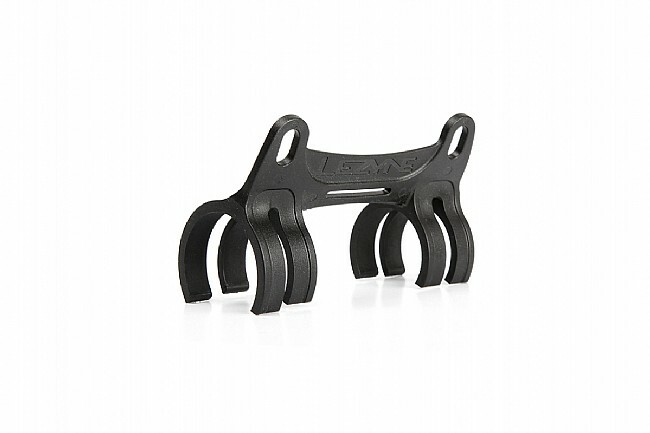 Easy to use regularly to keep the pressure up to par after a couple of days of not riding. Ive been using Lezynes CFH pump for my cxcommuter and Micro Floor Drive XL for my fat bike and theyve both been great. Had issues with o-rings on the CFH and Lezyne was quick to send me replacements. I was looking for an inexpensive pump for my kids and ended up with a pair of these. First impressions compact & light. Really light. Fit & finish are great except the hose feels kinda cheap. In action no real difference between Lezynes higher priced offerings. I like the flip chick on the other pumps though. Overall hard to beat for the price. I needed Schrader & presta compatibility so that limited options somewhat. Having gone 4 years without damaging the valve-tube interface Im totally sold on having a mini pump with a short hose. Functional compact pump at a good price. great little pump, cant be finicky getting out of pocket at times but not a big prob. For the price you really cant beat it. Does all you need for a light pocket pump.